Nice three level townhome with plenty of space. Three bedrooms and 2 baths on top floor, half bath on main with oversized great room and eat in kitchen overlooking great room. Huge outdoor balcony with double sliding glass doors and view to woods. Bedroom on bottom floor with half bath and laundry room. This unit includes outside fenced patio for privacy. 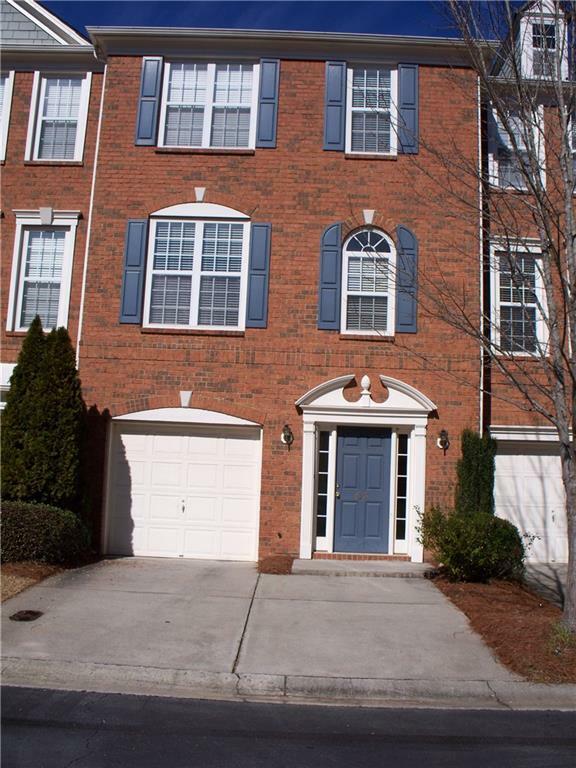 Close to Roswell, Dunwoody, PIB, 285 and great schools.